When kids have an inspiring work space, doing homework is so much more fun. This Monster Milk Cartons Desk Set will scare away their homework hesitation and inspire them to unleash their creativity as they work. DIY desk organizers like this one are incredibly budget-friendly, since you can grab your supplies from the recycle bin. 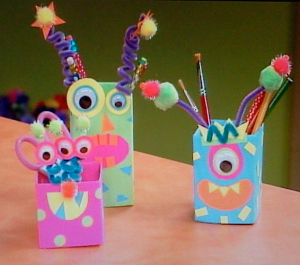 Plus, kids will have a blast making these milk carton crafts as crazy and colorful as they possibly can. Organizing ideas have never been so fun and funky! 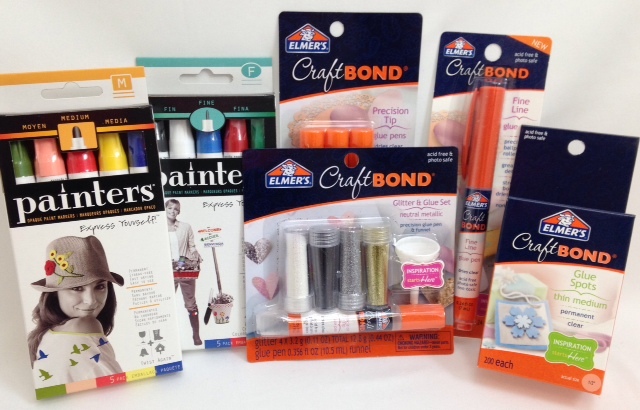 How have you used Elmer’s glue in your crafts? Thank you all for participating in yesterday’s giveaway! Congratulations to Paulette who answered “Love Elmer’s glue. 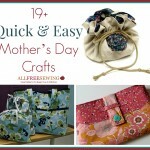 My granddaughters and I do lots of crafts using it. We have lots of fun and to my liking it isn’t messy!” Enjoy this prize! You must “like” both the AllFreeKidsCrafts and the Elmer’s Facebook pages to be eligible. You have until tonight, May 7th, 2014 at 11:59p EST to leave your comment on this post. Comments posted after that will not be counted. I used Elmer’s white glue in school and at home when I was young, and now my sons use white glue, glue sticks and glitter glue for collages, homemade cards, art journals…everything! We love it, and it’s always non-toxic. I have used Elmer’s white glue for years, keep several bottles on hand! There is only one problem I have with Elmer’s glue…never having enough! I teach Transitional Kindergarten, and we love our glue! We use Elmer’s glue daily, my secretary said we need to buy stock in Elmer’s we use it sooo much. From glazing to 3d art Elmer’s is there for me. I use ton’s of paint pen’s for detail,my grandson Noah love’s glue he glue’s any thing he can.I have to hide the sticks from him. We have used Elmers glue to make toilet paper art, puzzles, homework assigments, and so much more. The uses are almost unlimited. all craft proljects stick better with elmers. We have used Elmer’s for years. We have many different Elmer’s products in our home for all things crafty and for school projects. I use Elmer’s glue when I make my memory boxes. I used Elmer’s glue in school. If I win I will be giving the prize to my Niece’s three children for use at home and school. I love Elmer’s Glue. I have always used it I think I would be hard press to know anyone that doesn’t love Elmer’s Glue. Love Elmer’ s product. I use it for everything. It’s interesting to see the changes over the years of udining it. N9w I ts used in crafting of all sorts..as not just to put something together. We cannot live without it. Never have enough of it in the house. Thank you for creating such am awesome stuff. This would be an awesome prize to win and use in my homeschooling! I use Elmer’s Glue for lots of things around the home but, mostly I use it for quilting applique. It works great and is washable. I’ll be using Elmer’s Glue this weekend to make a birthday card. Traditional for the thicker materials and stick for papers that might wrinkle. Would love to have such a variety at my fingertips! My grandchildren and I make valentines cards and mothers day cards and other fun crafts. We also use Elmer’s glue for making holiday decorations – even president’s day and Columbus day! They love doing crafts, and I love the ease of use and not having any clean up to do. 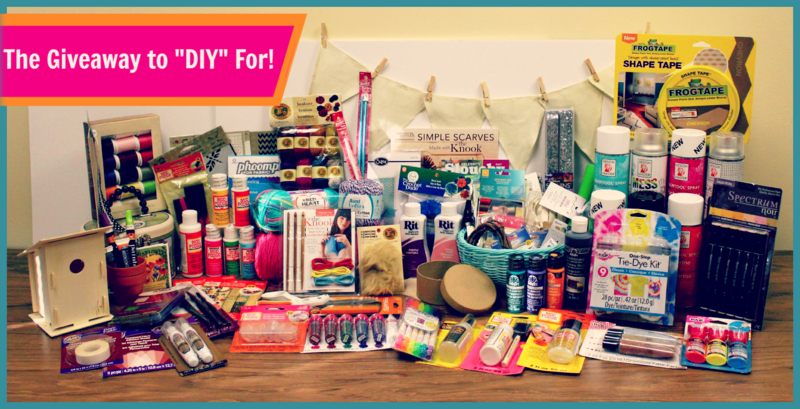 I’ve used Elmer’s glue in so many of my crafting and card making projects! Scrap booking and card making. Any and all my crafts are subject to a dob of Elmer’s glue. I use Elmer Glue when I make crafts with my daughter! It is easy to clean and has a strong bonding hold! i use Elmer’s glue on almost every project from wood working to glass to paper crafts. It is one of the best adhesives that i have found. It works great for either temporary or permanent bonds! I have used Elmer’s glue for 48 years and I will be using it for another 48 years. Hopefully, God will see it that way. Enjoy life & love you neighbors. I use Elmers glue on some of the cards I make and when wrapping gifts. Comes in handy for so many crafts and household uses.